Horrible out of the box. With a bit of Maru lube, becomes extremely fast and controllable. If you have big thumbs, the ridges hurt your fingers. This cube is one of the best megaminxes in the market. This cube is very good without modding. 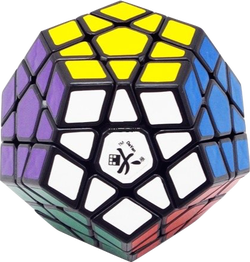 I would recommend this cube to all speedcubers. 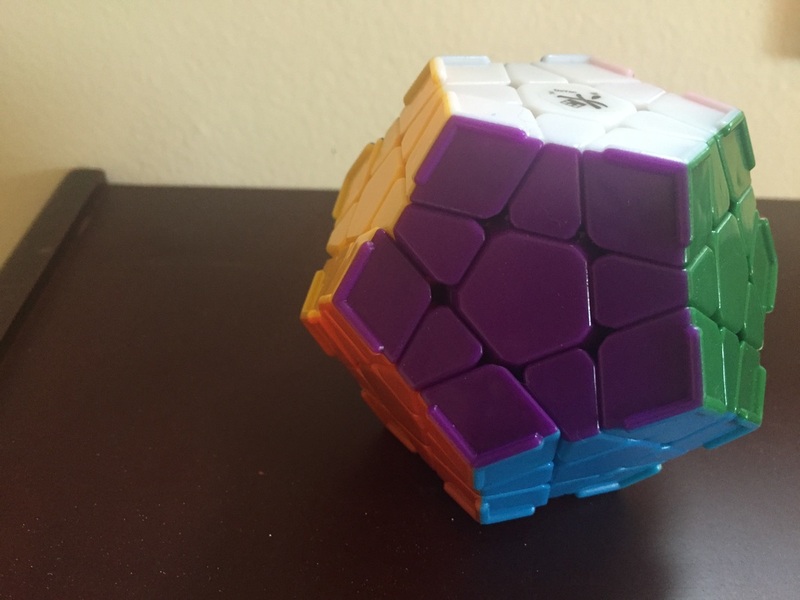 While the DaYan Megaminx is the main of many people, my personal one is very bumpy and locks up on occasion. It is not bad by any standards, and I have heard many people say their DaYan Megaminxes are great, but it seems to be a bit of a risk. I think I'll stick with my ShengShou for now. I would like to add that the ridges are worth it if you are debating getting those. Also, I highly recommend loosening it as much as you can to make it much faster. The Shengshou Megamix is smooth and fast, but lacks corner cutting. The pieces are designed well so that pops rarely happen, and the cube is of a solid feel. The layers turn fast but as it lacks cutting, so the pieces do lock together a bit if it is not turned accurately. Sticker shades are good, and quality is acceptable. Overall, it is a decent beginners megamix and is an enjoyable puzzle to solve even if you never solved one.